Small bag that goes pop! Small bag that pops and stinks! Little Hotties Hand Warmers. One Pair. Lasts 8 Hrs. Shoots (with a bang) a colourful display of streamers coloured paper pieces approximately 4 meters. Great for weddings, parties and New Years! Indoor or outdoor use. Flare that burns for 10 minutes. Flare that burns for 20 minutes. 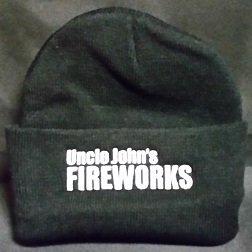 Uncle John's Fireworks 12 oz exclusive white premium stoneware mug. High quality black watch style tocque. Flare that burns for 30 minutes. 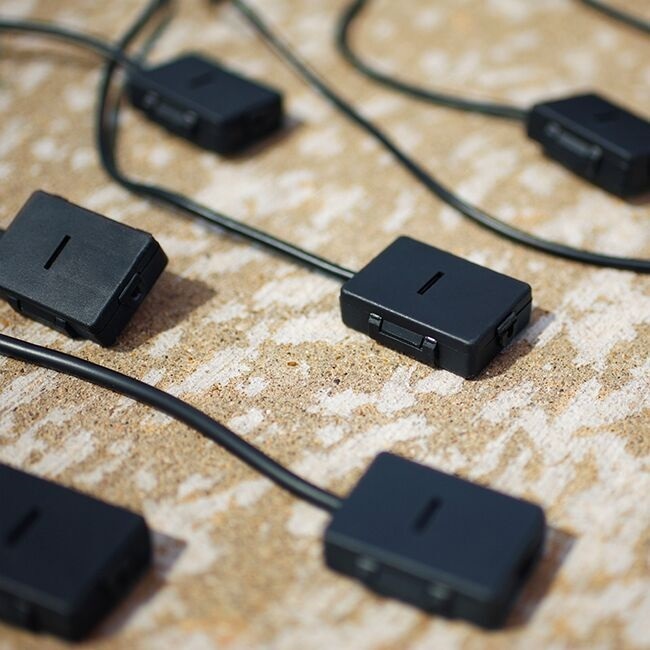 Extra ignition cables for your FireFly system in case you want more long cables *or* you've lost some. City of Edmonton Permit Charge - only charge to shows in Edmonton where we have to obtain permit. Two courses in one weekend. Pyrotechnics Course Learn how to use indoor stage pyrotechnics used in rock concerts, professional wrestling and major sporting events. We will teach you all the Canadian regulations on buying, storing, setting up and initiating Pyrotechnics. 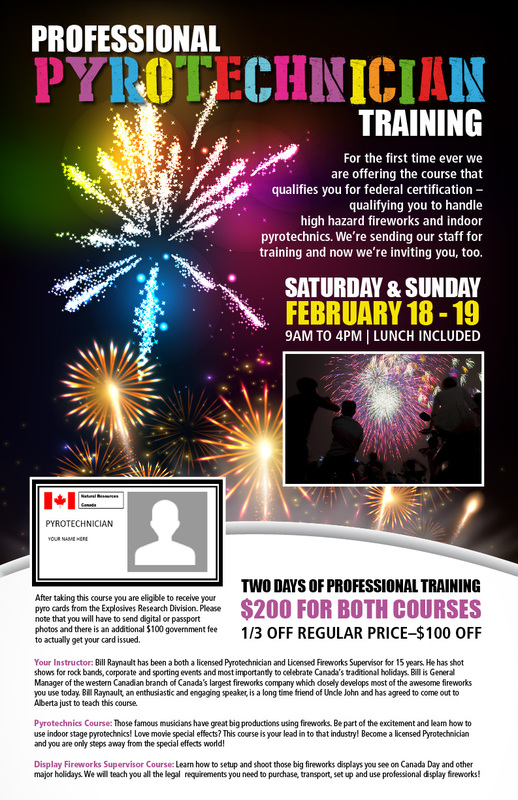 Display Fireworks Supervisor course Learn how to setup and shoot those big fireworks displays you see on Canada Day and other major holidays. We will teach you all the legal requirements you need to purchase, transport, setup and use professional display fireworks! Create your own pyro musical. 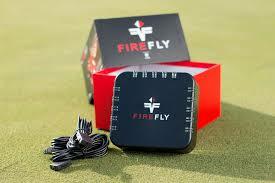 Use your iPhone, Android or Tablet to control the FireFly systems. Each Durable, reusable ignition clips are designed for Canadian fireworks. Each FireFly can shoot up to 15 fireworks, all timed to your favorite music tracks. Includes 15 reusable ignition clips. Android phones or tablets must be revision 6 or later. Requires 8 alkaline D cell batteries.